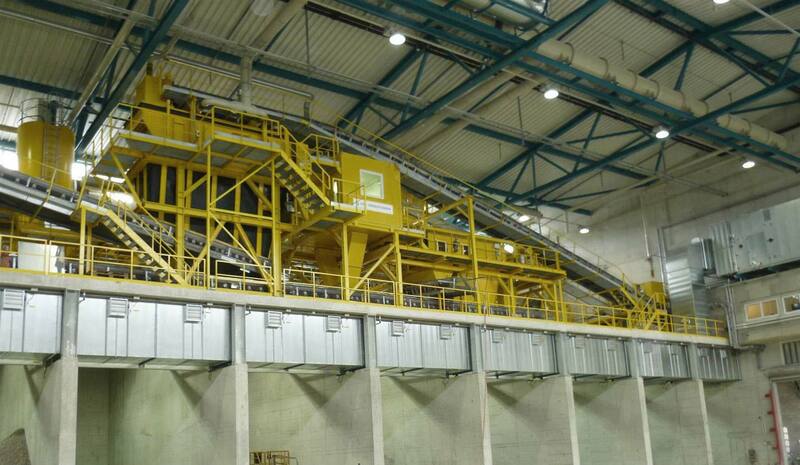 As a specialist for conveyor systems, we have expanded our activities to the construction of recycling plants. As a general contractor, we develop overall solutions that meet your individual needs. 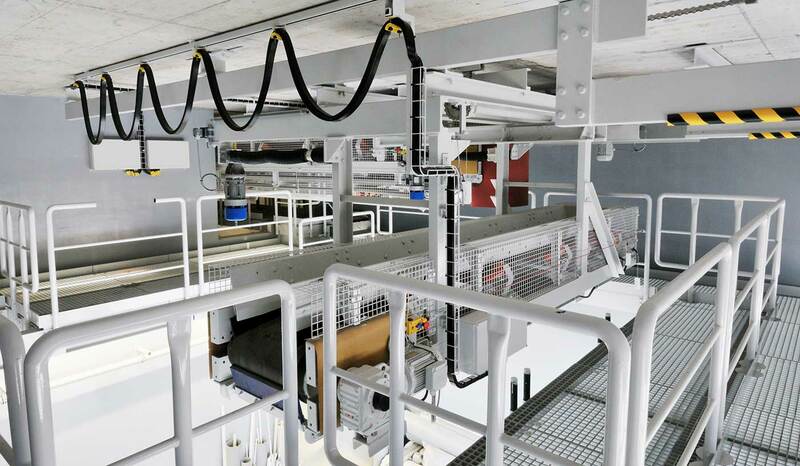 Conversion, extension, service and maintenance are part of our total range alongside the creation of complete systems for the conveying of bulk material and the integration of third-party products. Top-quality workmanship, reliable service and professional maintenance guarantee a long service life of the system. As a general contractor, we plan the conveyor system for your new plant or your plant expansion. We offer our support with the optimisation or conversion of your existing system. We offer innovative systems for the recovery of iron, non-ferrous metals and stainless steel when processing building materials and recycling products (e.g. glass, wood, demolition waste, waste slag or municipal waste). The materials are separated by special machines or sorting systems, which are selected and configured according to the application. Dedusting systems make it possible to guarantee the legally required level of residual particles in clean gas. Magnetic separators are used for the separation of recycling materials. An old problem is solved with new technology. A shredder is used to shred recycling material.